Parliamentary Committee would help towards logical conclusion of conflict surfaced after the Panama Papers leaks. 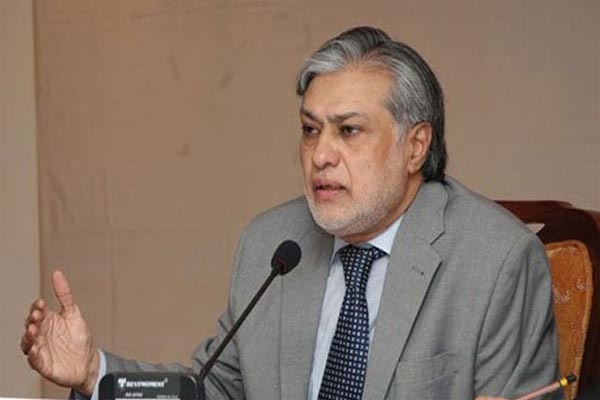 This was stated by Minister for Finance Ishaq Dar while speaking in the National Assembly after the speech of Prime Minister in the House on Monday. He said that point of view of the opposition was not understandable as it was not ready to comprehend anything.